A parade slowly danced its way through the downtown on Tuesday, Feb. 17, monopolizing the streets with music and joy. 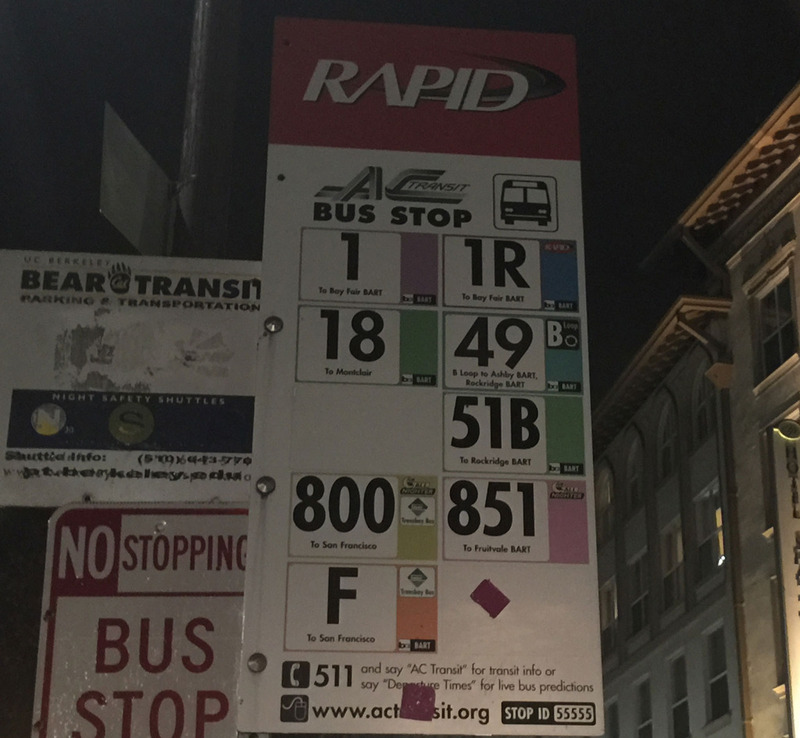 Red “Rapid” signs adorn bus stops across the Bay Area, and there will be more of these stations coming soon to Oakland. Mayoral candidate Joe Tuman joined local business owners and residents to voice support for reducing parking meter costs and parking fines in Oakland. Runners of all ages and abilities from 31 states and three countries gathered at Snow Park near Lake Merritt Sunday to compete in a marathon, half marathon, four-person team relay race, 5K run, and kids’ fun run. Dirtwire, led by Bay Area musicians Evan Fraser and David Satori, fused their eclectic beats with the recorded voice of the late Siberian throat singer Kongar-ol Ondar in peformance at The New Parish. Blackball Universe creates a haven for artists across mediums to share their work free from commercial expectations and conventional definitions of success. Mayor Jean Quan and members of the Oakland city council joined local fans at Frank Ogawa Plaza on Oct. 1 for “A’s Oaktober Rally” – a free public celebration honoring the 2013 Oakland Athletics. The A’s clinched a playoff spot this season by winning the AL West Division and will host the Detroit Tigers in the American League Division Series on Friday and Saturday at O.co Coliseum.